Add more physical exercise and movement. Koosh balls can do wonders in invigorating a classroom. Add mini-courses into your already established curriculum. Take a subject the students are responding to positively and explore it thoroughly. Use technology and take your class on a virtual field trip, perhaps take a virtual visit to Easter Island or the South Pacific. If you can't be there in person, you and your class can still enjoy the beauty through technology. A contest is just the kind of jump-start many students need by the midpoint of the school year. The dreary days of winter and rainy days of spring are traditionally a time when many students start to get bored and slack off on studying. Read Across America is a great celebration with plenty of instructions and information to get you started. 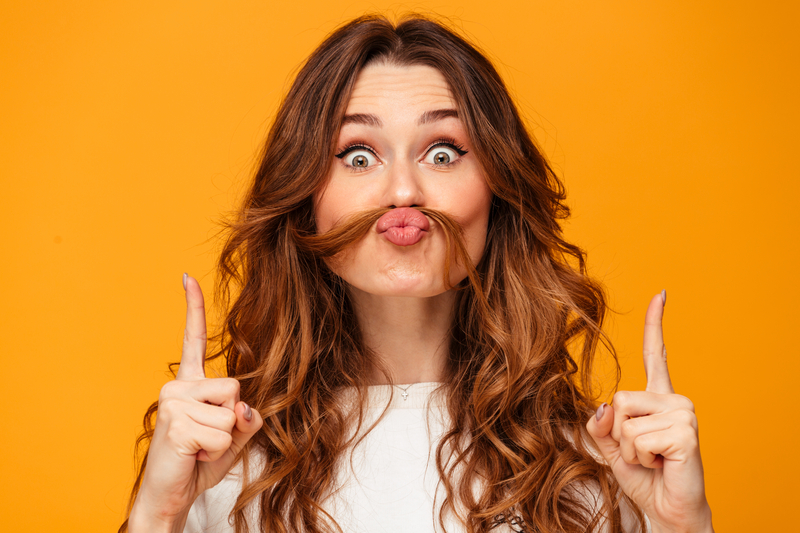 Take advantage of fun or unusual national days of recognition. For example, Pi(e) day, National Name Yourself Day, Earth Day, etc. This National Day Calendar shares what each day recognizes and provides some background. 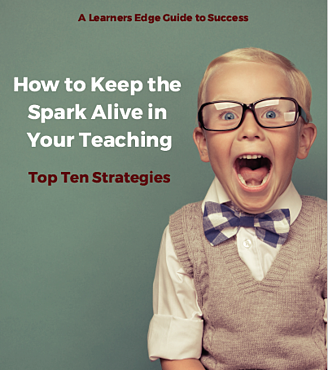 For our complete list of strategies, download How to Keep the Spark Alive in Your Teaching. You’re sure to find some ideas to breathe life into the school day, while keeping you energized throughout the winter.